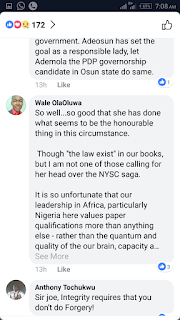 A chieftain of the ruling all progressives Congress,Joe igbokwe has reacted to the resignation of Nigeria's Financial minister, Kemi Adesoun. 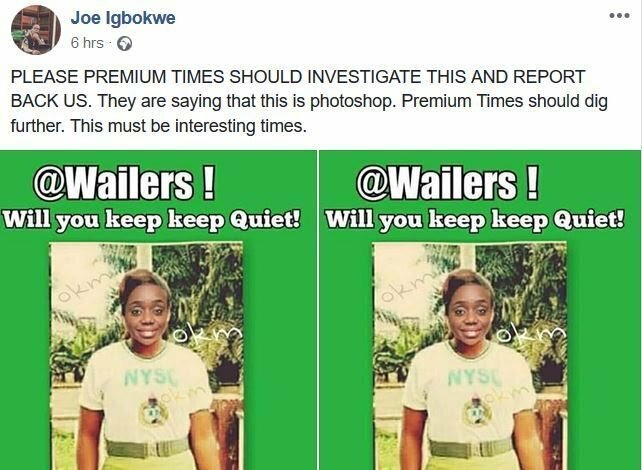 It will be recalled that Joe igbokwe through his Facebook page shared a photoshopped NYSC photo of Kemi Adeosun calling on journalists to investigate the authenticity of the news which Premium Times broke . 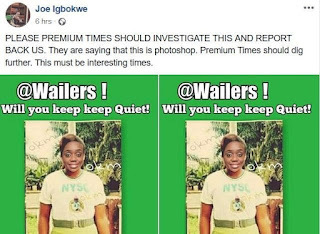 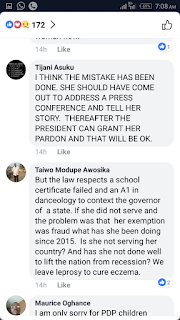 Since the news of her resignation broke, Nigerians have stormed his facebook page to pour venom on him over his stance for the finance minister even when it was clear that the there was a case of forgery. 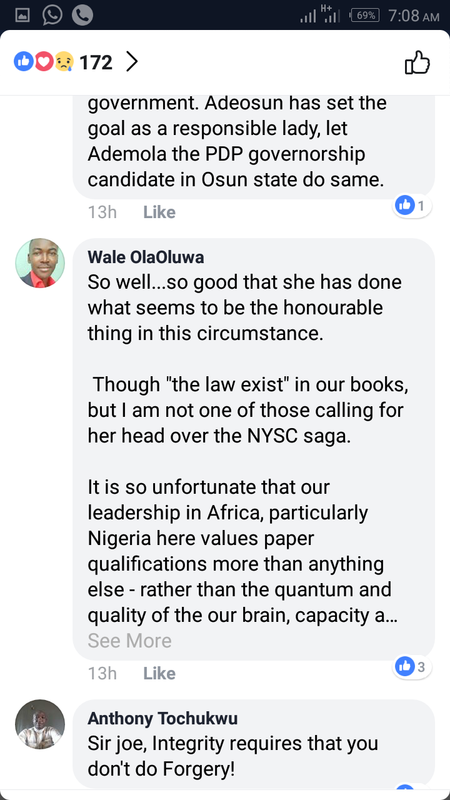 I DO NOT WANT KEMI ADEOSUN TO RESIGN BECAUSE OF A MERE NYSC CERTIFICATE. 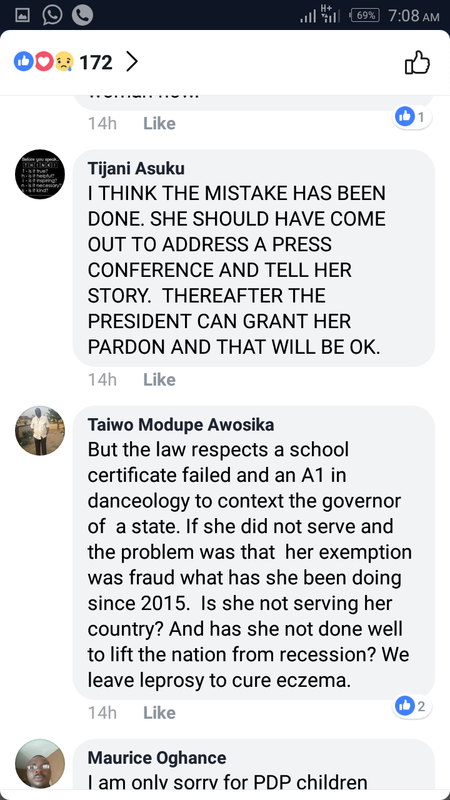 THAT FINE LADY IS A GREAT SCHOLAR IN THE FINEST TRADITION, THE PRIDE OF THIS ADMINISTRATION.